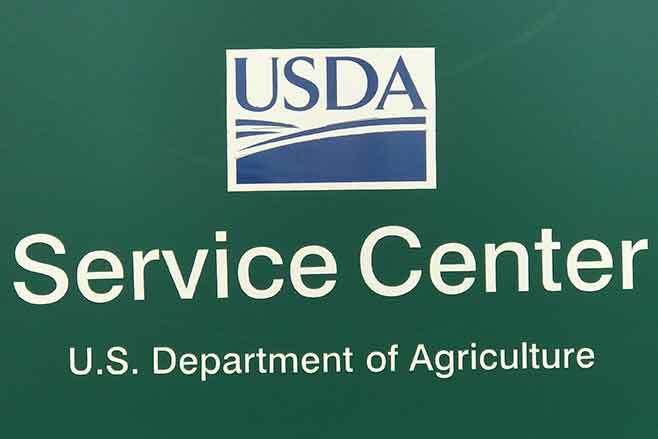 The USDA Service Center will be closed on Monday, February 19, 2018 in observance of President's Day. The Service Center will reopen on Tuesday, February 20. 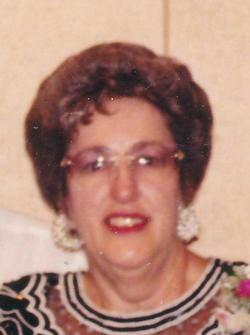 I attended the funeral service for Claudette Williams Tuesday, here in Eads. Claudette was a 40-year employee of USDA, ASCS/ FSA and in that 40 year span had experience a lot of changes. Claudette mentored many future employees, including myself. Claudette was meticulous in her work and I learned a lot from her. She was always very professional and cared for her fellow employees as she spent tireless hours as a representative in our Employees Association. Wherever she traveled, she always stopped and visited other offices. Keep her husband Lester and her family in your thoughts and prayers. Rest in peace, Claudette. Know it that time of year, producers are working on cash flows with financial institutions. Below is a projection of Price Loss Coverage (PLC) prices for the 2017 crop year. Be reminded, the prices are only a projection and the end of the marketing year for example wheat is the end of May 2018, therefore prices could fluctuate. Colorado landowners have until Friday March 2nd, 2018 to submit an application for enrollment into the Natural Resources Conservation Service's (NRCS) Conservation Stewardship Program (CSP). Eligible applications received after the cutoff period may be considered during a later time and will be processed throughout the fiscal year as needed.